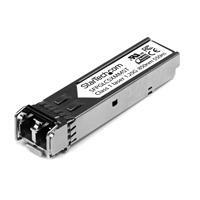 This product was purchased to work with a Cisco 2911 Router and does not work in that router. 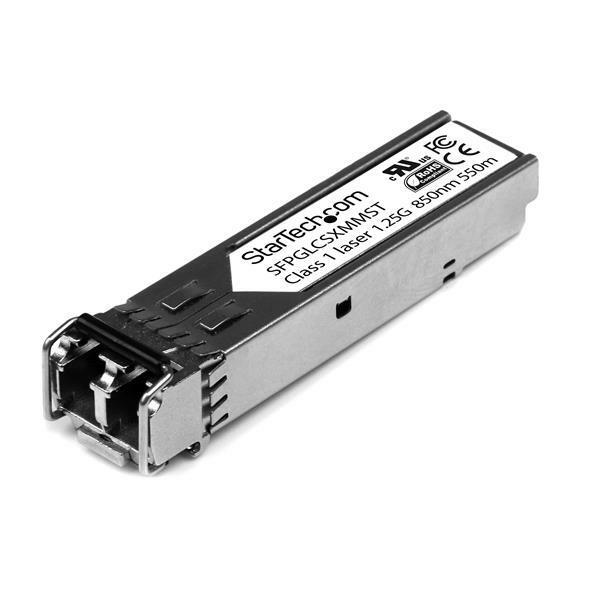 It shows up as: NAME: "1000BASE-SX SFP", DESCR: "1000BASE-SX SFP" PID: unknown , VID: 1.0, SN: H309712 I contacted Startech.com and they said that it may not be supported by that model. 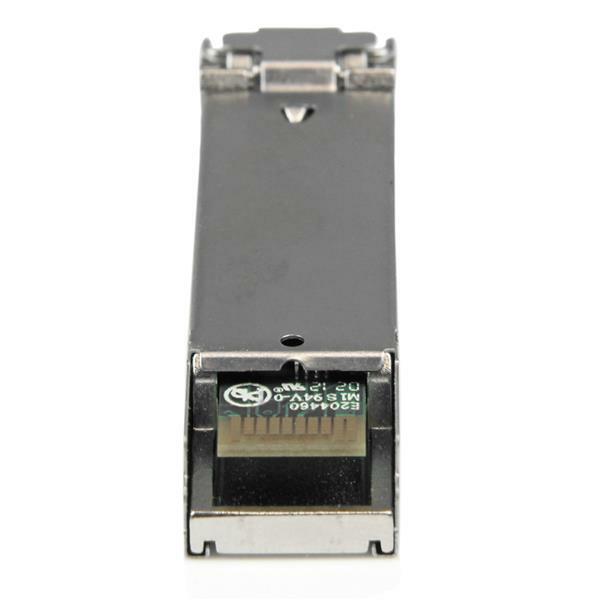 Cisco end of lifed the GLC-SX-MM= adapter and replaced it with the GLC-SX-MMD adapter. 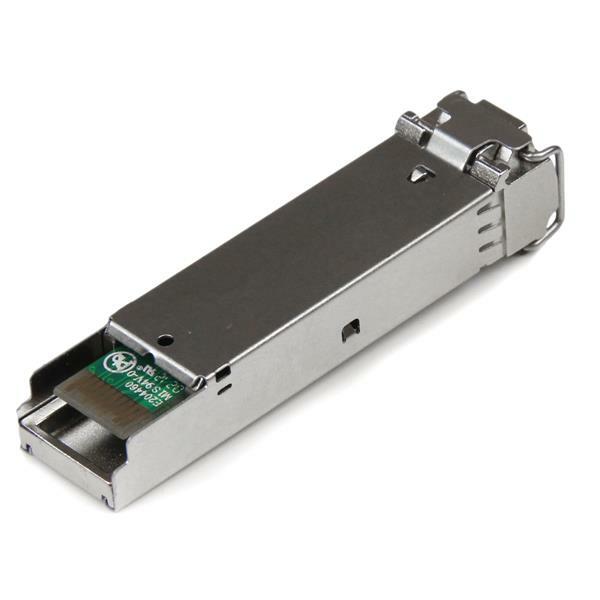 Be sure to get something compatible with that to be supported by the Cisco 2911 Router. 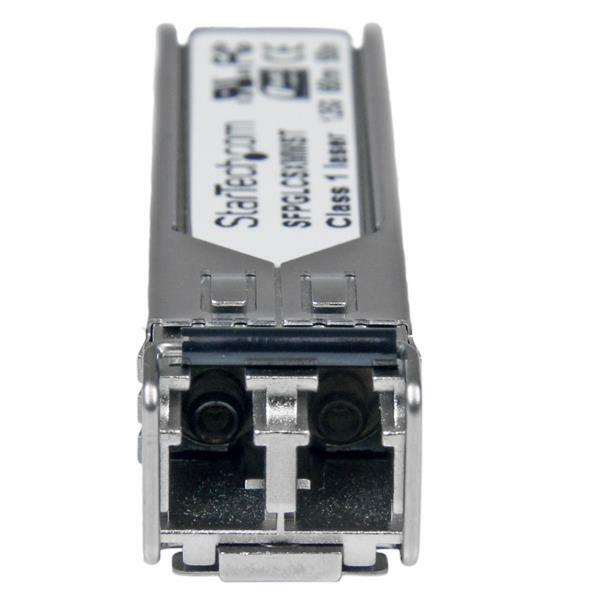 This product claims to be compatible with the GLC-SX-MM= adapter, but that adapter is supported by the 2911 Router. This one was not. This was my first experience buying a 3rd party GBIC. I have bought other Startech products and have been happy with them. I will continue to buy Startech products.